The heart and expertise behind your back office. With more than 23 years combined experience in the interior design industry, The Dove Agency's co-founders, Beth Bender and Kenda Lister, understand mounting demands in back office operations can prohibit interior designers and homebuilders from growing their firms with efficiency and profitability. 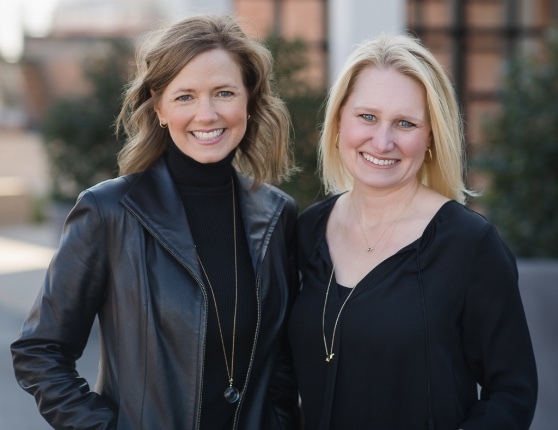 Together, Beth and Kenda formed The Dove Agency to equip clients with an expert back office staff, providing: item management, project operations, account reconciliations, strategic business consulting, marketing solutions and so much more. Meet the accountants, bookkeepers, analysts, marketing team and collaborators whose Design Industry experience brings a comprehensive and cost-effective back office to interior designers and homebuilders. Your firm's needs are unique, and so is our approach. We methodically assess your business operations and build a portfolio of services customized just for you. 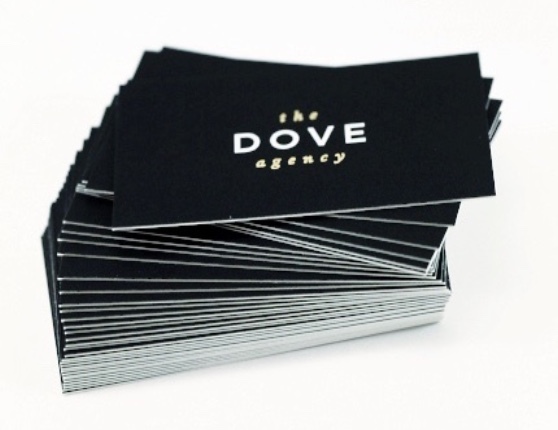 Whether it’s a comprehensive approach to increase the overall efficiency of your business or a specific one-time need, The Dove Agency has your solution. "In my two decades of industry experience, I've learned, first-hand, the value of a streamlined back office. When administrative processes are managed by industry experts, interior designers and homebuilders are free to design, build, and enjoy client relationships,"